When you're wrapping up leftovers from dinner or the remains of a cheese plate, you probably reach for the plastic wrap or tin foil. But whether your goal is to reduce household waste (just in time for Earth Day on April 22!) 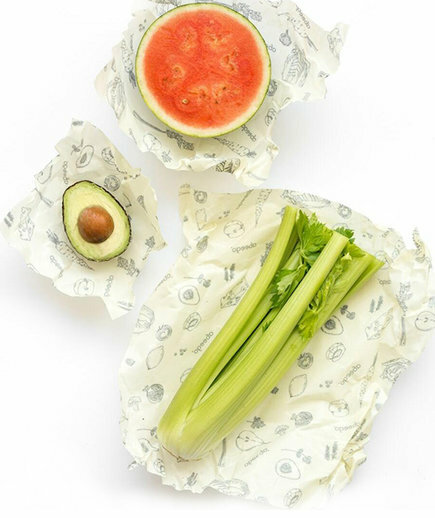 or to stop wasting money, reusable wraps and bowl covers are a smarter alternative to the plastic wrap you'll throw away in a few days. While these products require some initial investment, these reusable, washable options promise to save you money in the long run. Ready to spring clean your food storage routine? Shop five of our favorites, below. An increasingly popular alternative to plastic wrap, these beeswax-coated sheets mold closely around food, containers, or bowls, while the warmth of your hands helps them stay in place. And if $18 sounds like a lot to spend on three sheets of varying sizes? Don't worry, they last about one year, even when used multiple times per week. 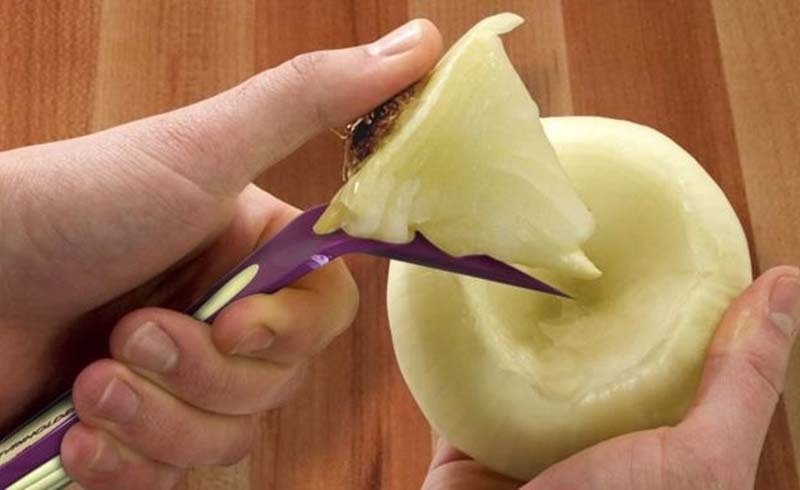 The next time you cut an onion or a tomato in half, forget about reaching for the plastic wrap. 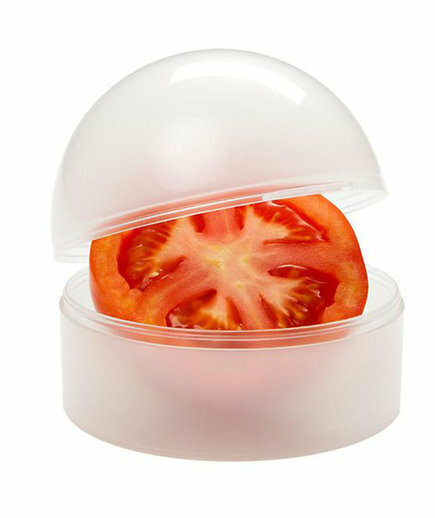 Grab this silicone food saver instead, which will not only keep food fresher, but also prevents tomato juice from leaking onto the shelf of your fridge. 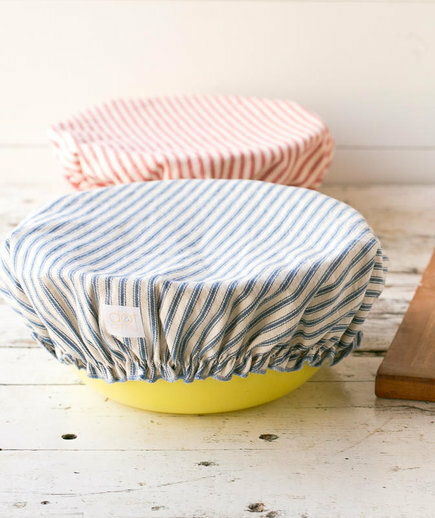 While these reusable cotton bowl covers are great for baking bread, they also double as covers for food you'd like to let breathe. And when they get dirty? Simply toss them in the wash. 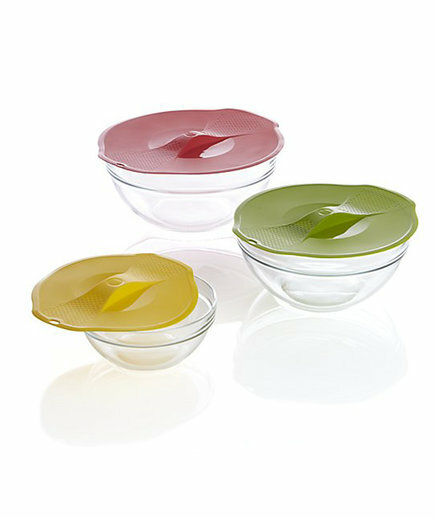 When you have leftover salad, soup, or pasta, these universal silicone lids will form an airtight seal over the bowl. 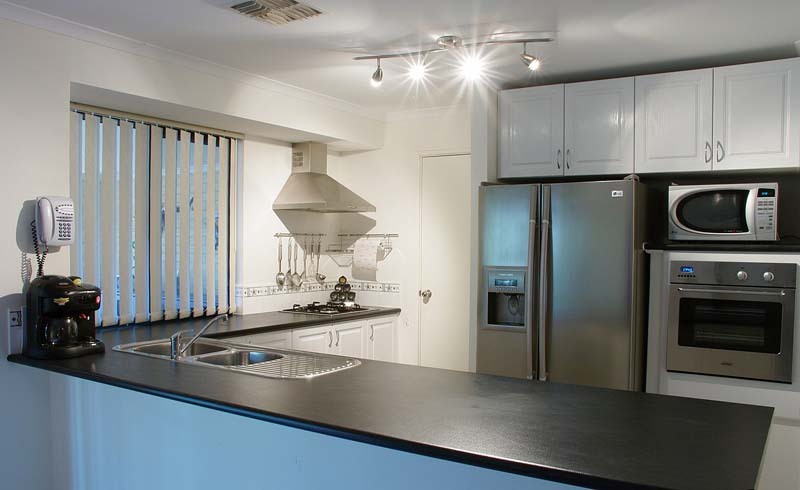 You'll waste less tin foil and your food will stay fresh for longer. 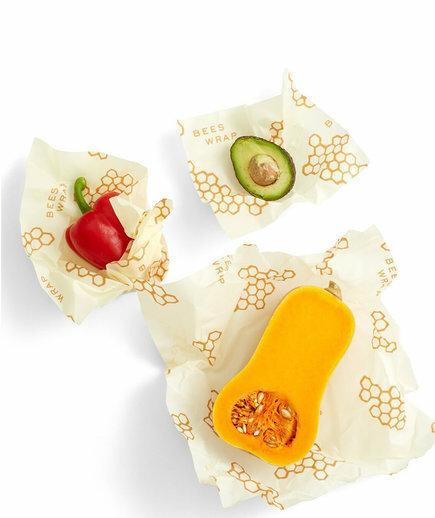 These compostable, breathable, beeswax-coated wraps are ideal for saving cheeses, fruits, or vegetables in the fridge. Plus, they're washable, so you can reuse them all year long.